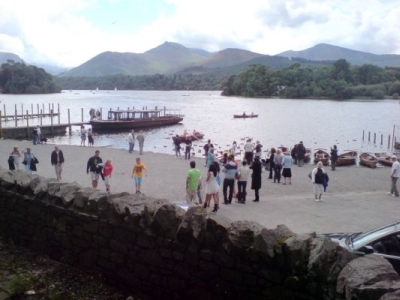 Derwent Water is fed by the River Derwent and is very popular with tourists to the Lake District. 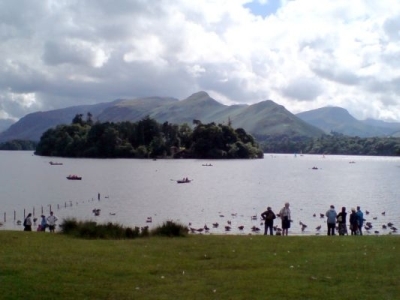 The lake is approximately 4 km long and around 1.5 km wide. 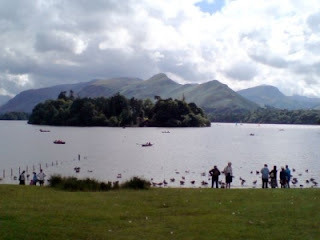 A feature of the lake are the islands of which one is inhabited with tenants of the Derwent Island House, a property of the National Trust. 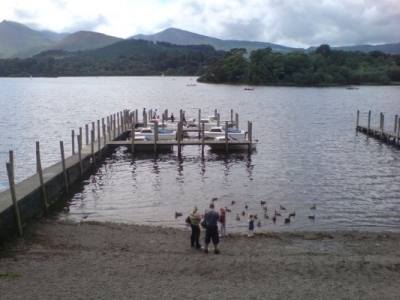 Walkers will love this lake and for those that wish to take a more leisurely look around there are plenty of boat trips or opportunities to hire your own boat for exploration.